Suspended Coffee: So How Does It Work? Upon learning of the Suspended Coffee movement, Mummu felt compelled to use our skills and resources to help raise more support for the charitable endeavor. 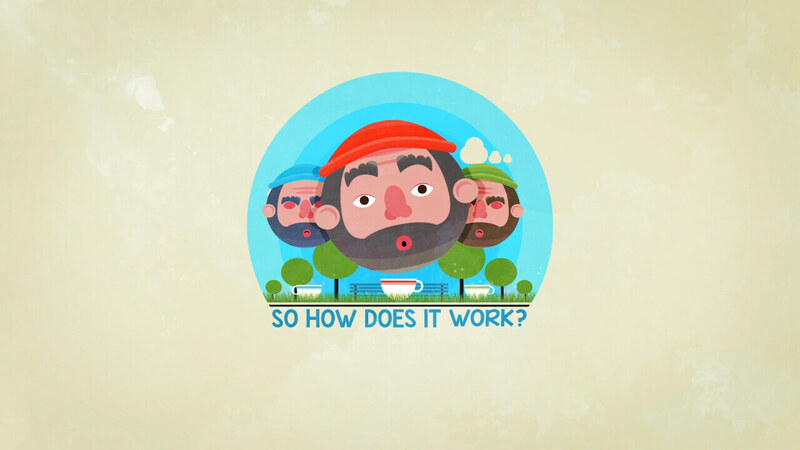 As a result, we decided to created a short animated video to explain the concept and increase public awareness. With over 30,000 views and hosted on numerous websites, in multiple languages, we’d like to think this little animation has played a big part in help spreading the word of this goodwill initiative.